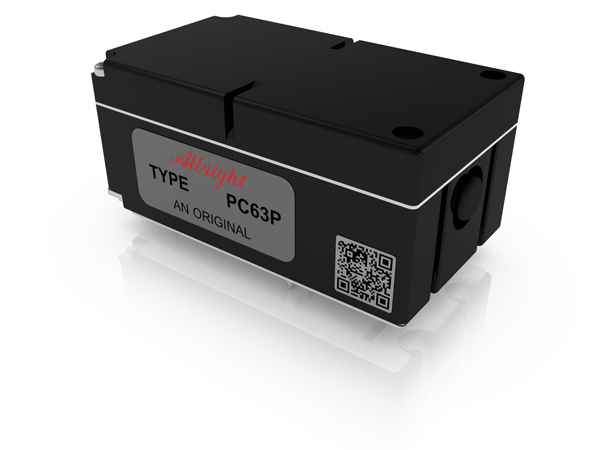 The PC63P is a miniature series single pole contactor designed for printed circuit board mounting and sealed to IP66. Devised for both interrupted and uninterrupted loads, the PC63P is suitable for switching Resistive, Capacitive and Inductive loads. Typical applications include Telecommunication, UPS and other power conversion systems. The PC63P features single pole double breaking main contacts with silver alloy tips, which are weld resistant, hard wearing and have excellent conductivity. The PC63P can be secured to the printed circuit board by means of an M4 bolt. Note: The PC range now incorporates the mounting board option, previously assigned to the MB range (existing MB part numbers remain valid). Blowouts 400A at 96V D.C.
No Blowouts 400A at 48V D.C.
Blowouts 120A at 96V D.C.
No Blowouts 120A at 48V D.C.